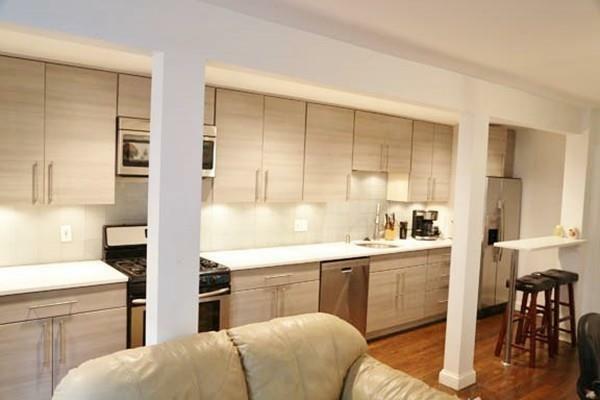 DUPLEX - Two floors on beautiful green tree-lined West Brookline Street. Private patio, custom pavers, fully fenced in, private entertaining. 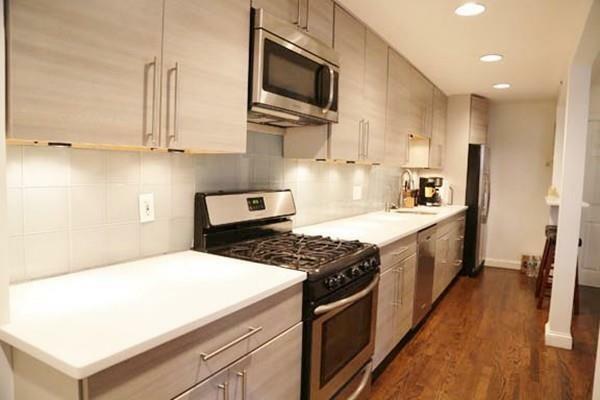 Unit features 2 bedroom 2 Bath, open kitchen, private entrance, deck, patio. Exceptional outdoor space. 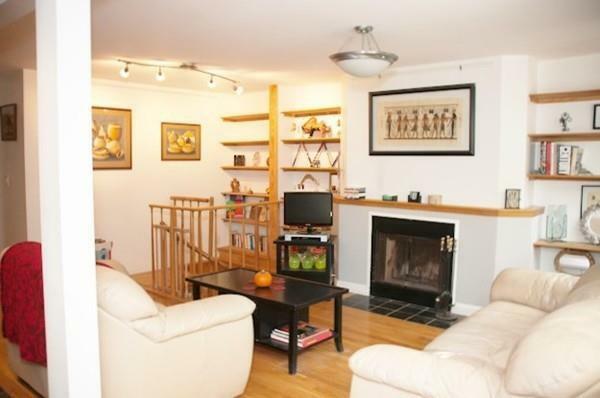 Located in a 4 Unit Owner-occupied, pet friendly property. Convenient to shops, markets, major highway, hospital, etc.Loaded with extra's. Private laundry. 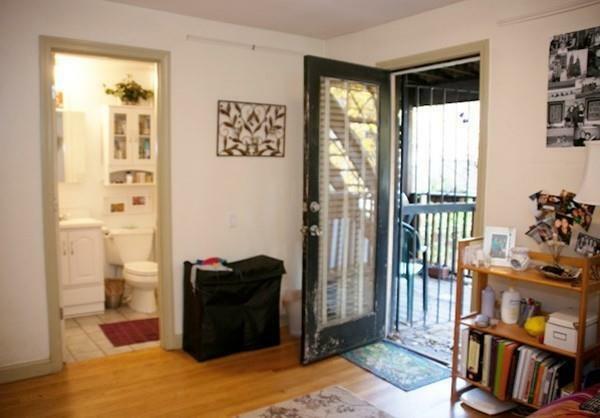 Upper deck and full staircase to private patio with direct access to FULL parking. Private entrance. Listing courtesy of Paul Araujo of The Clarendon Companies. Disclosures Private IN-UNIT Laundry...Cocktail Deck Off Upper Level. Private Entrance. Woodburning Fireplace. Listing provided courtesy of Paul Araujo of The Clarendon Companies.